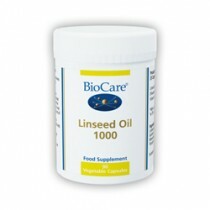 FSC Organic Flaxseed Oil provides a rich source of Alpha – Linolenic Acid (ALA) and Linoleic Acid which are essential fatty acids. 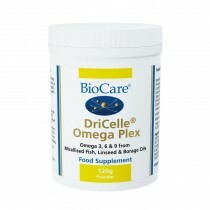 Essential fatty acids are nutrients which cannot be made by the body and must be obtained from the diet. 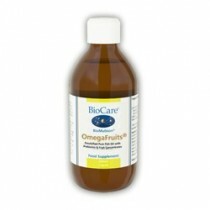 ALA contributes to the maintenance of normal blood cholesterol levels. 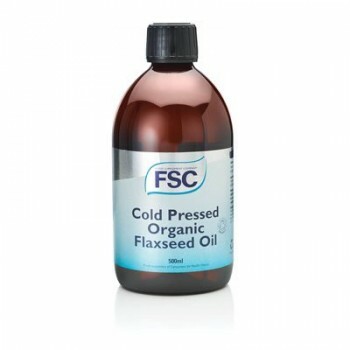 Organic Flaxseed Oil* *Cold Pressed from Organically Grown Seed.